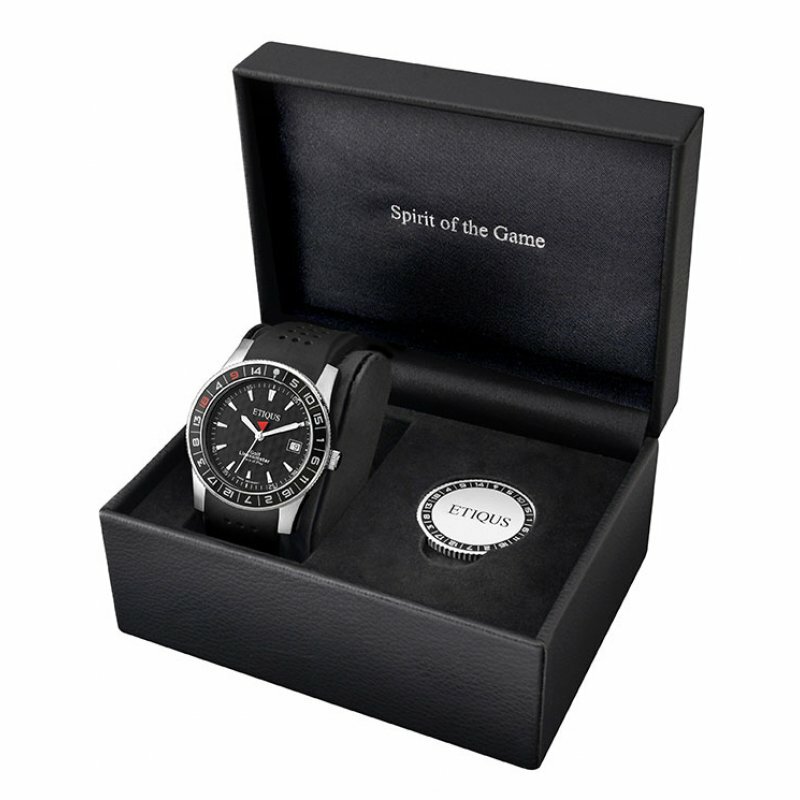 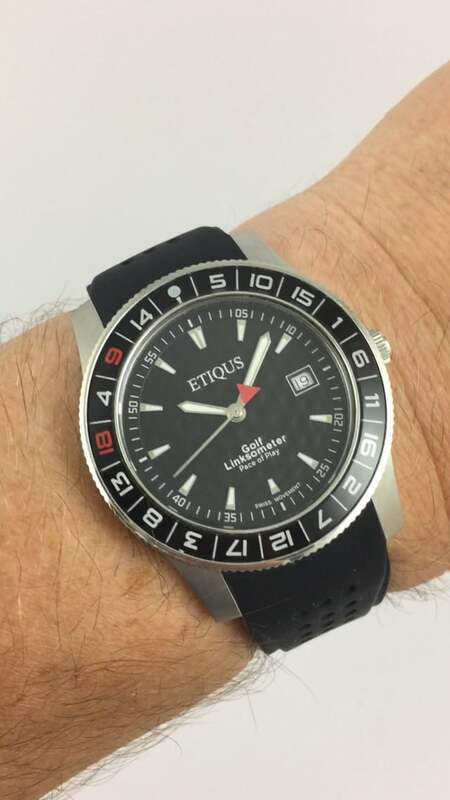 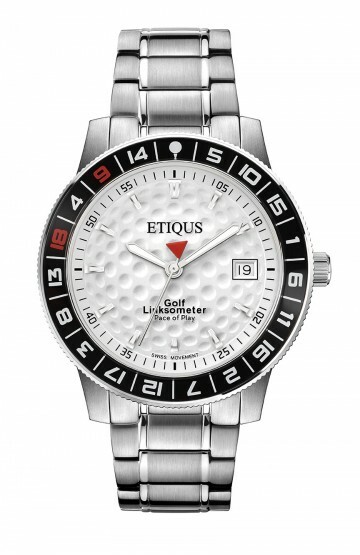 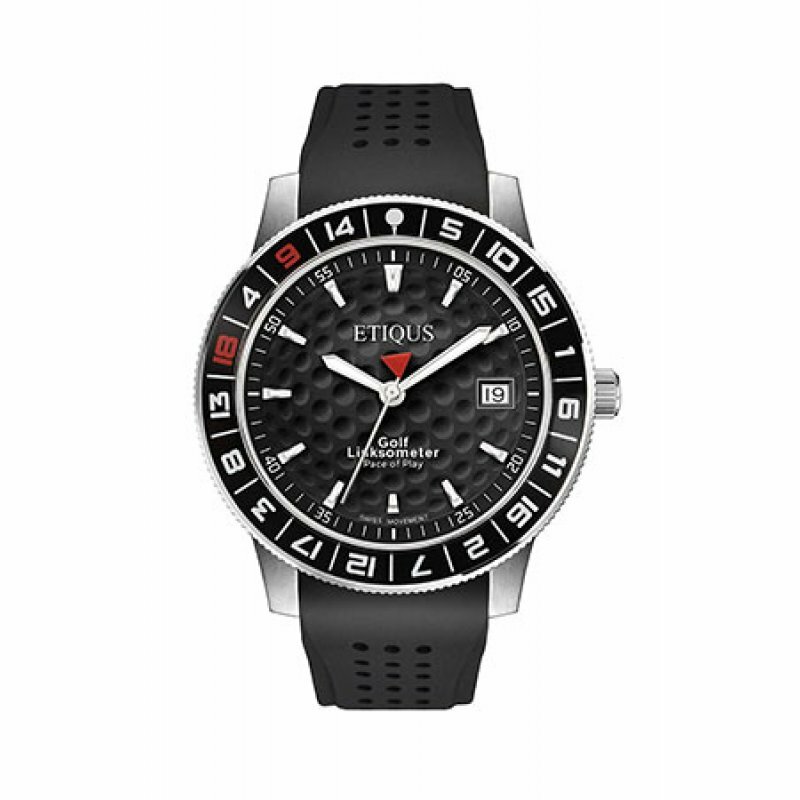 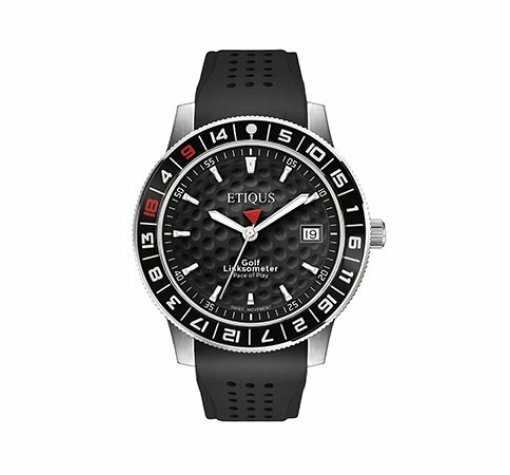 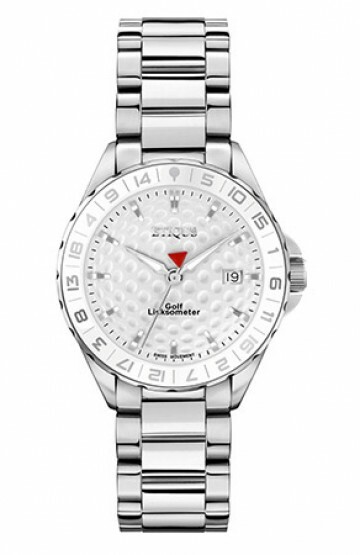 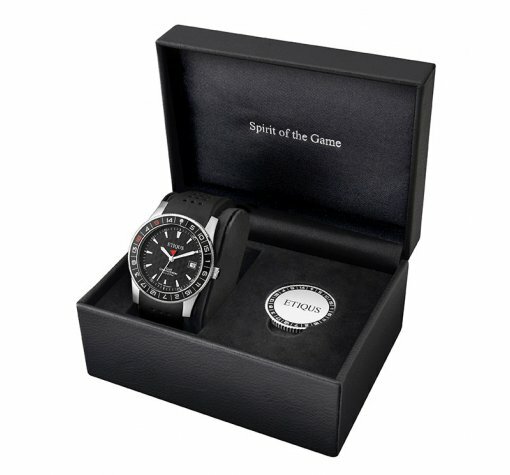 5 Discrete design that has golf features but is also a very good sporting day watch. 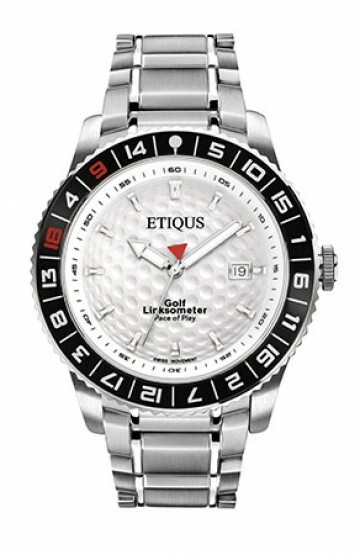 I really like the thinking behind the bezel and the ability to monitor your pace of play. 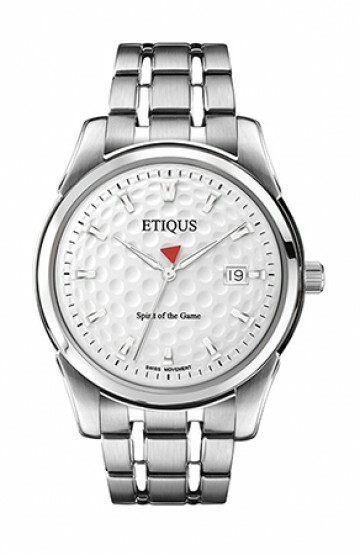 Sits very comfortably on the wrist and is the ideal size not be to be a distraction during the game.